Jack Robinson, who has previously worked at Manchester United and is now the National Goalkeeper Coach at the Football Association, has been given the chance to work alongside John Achterberg with Liverpool's first team. John Achterberg has been in charge of keepers since 2001 but it's understood he is about to get an assistant in Jack Robinson, who now works with England's under-15 to under-17 teams. 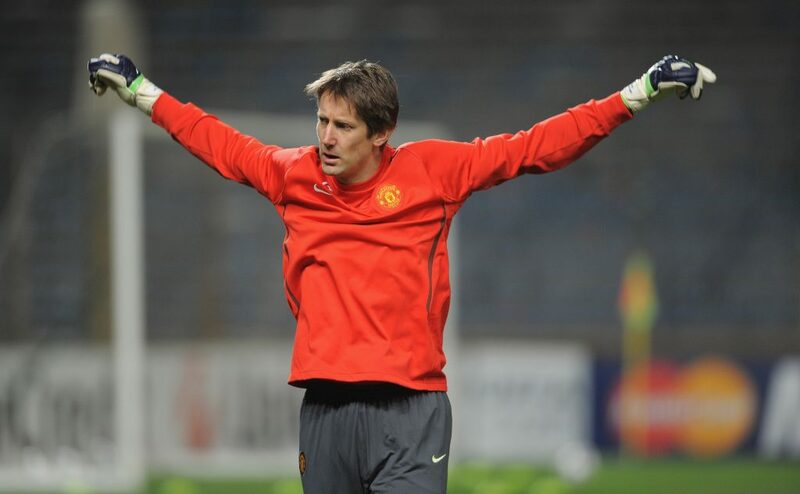 Robinson spent seven years at United, where he helped to coach goalkeepers including Edwin van der Sar and David de Gea. Liverpool are poised to make an appointment in their coaching department, with Jack Robinson reportedly heavily fancied by the Reds. According to a report in the Telegraph, current Liverpool goalkeeping coach John Achterberg is overseeing the potential move. Achterberg will keep coaching first choice keeper Alisson Becker and substitute Simon Mignolet, and he will continue to appear on the bench on matchdays for Liverpool.